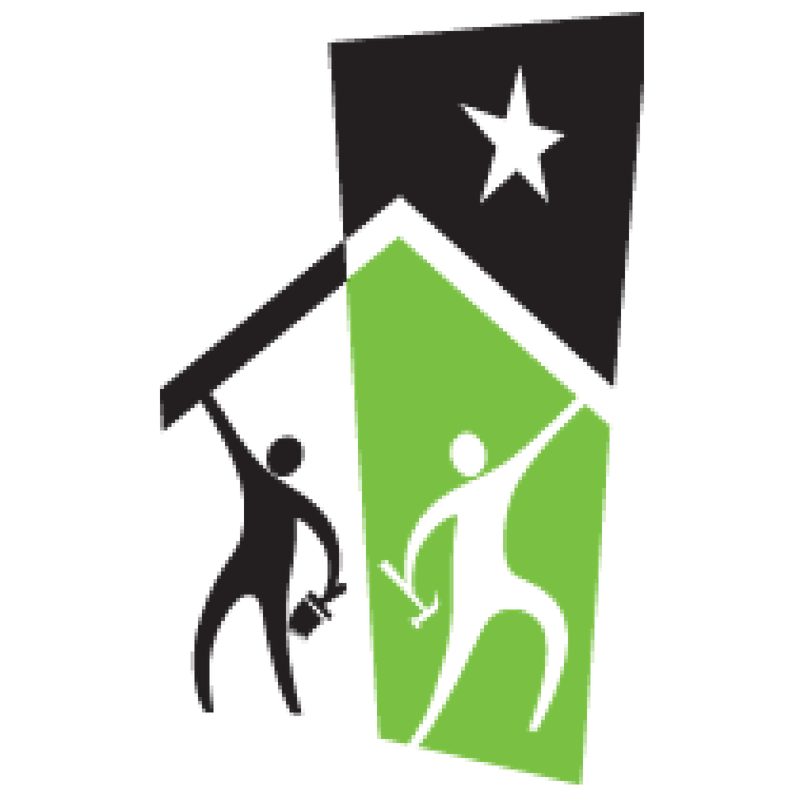 Rebuilding Together Miami-Dade – Repairing homes, revitalizing communities, rebuilding lives. Help us provide safe & healthy homes for vulnerable homeowners in Miami-Dade County. Catch a fish and support Rebuilding Together Miami-Dade at our annual fundraiser!